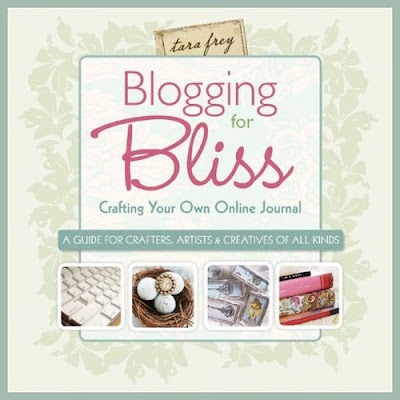 Just wanted to say a big THANKYOU to everyone who commented and let me know why they blog or read blogs for Bliss. Some great feedback, and it seems we are all on the same wave-length...the general consensus being that we love to connect and be inspired by others, and we also love having a way to chronicle and record the every-day goings-on of our lives. ...Simone, from Life As A Goff. Congratulations to Simone, and if you'd still love a copy I can send you one real cheap for $20 (that includes postage to anywhere in Australia, RRP is usually $24.99), just shoot me an email with your address and I'll let you know my bank details. Simone, if you could send me your address details to astudyincontradictions@gmail.com I'll get it in the post for you!